Making the difference to how you look and feel. 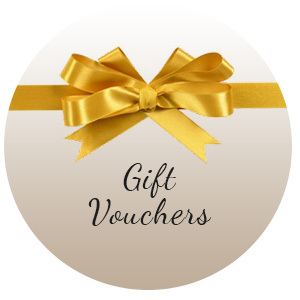 Aisling Health & Beauty’s aim is to combine nature and advance science to give you the best in professional beauty care. 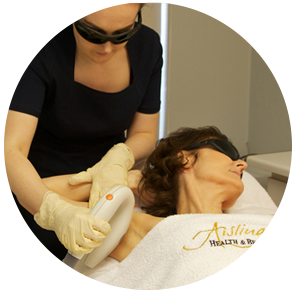 Established in 1982, we here at Aisling’s are passionate about making the difference to how our clients feel and look. 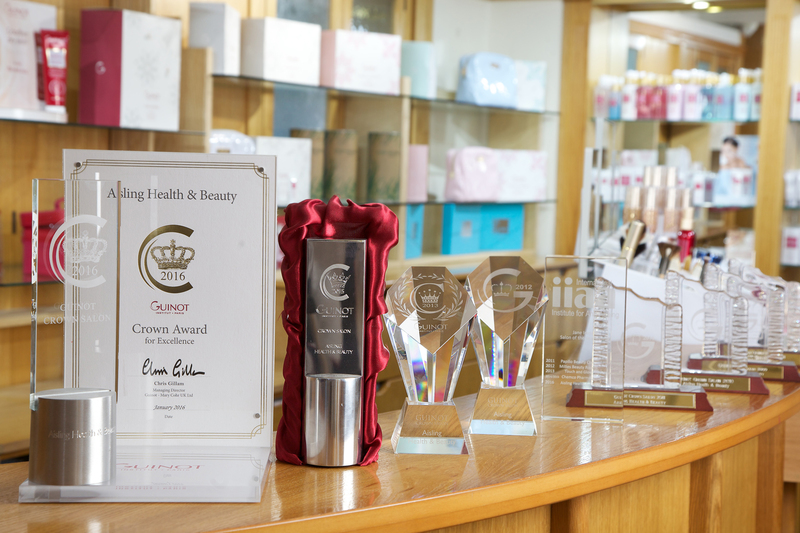 This is achieved by excelling in our skincare and body treatments through our professionalism and training. 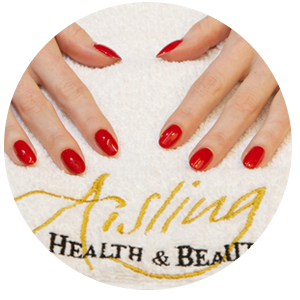 Aisling Health & Beauty is a Guinot award winning Crown Salon, and also an IIAA Salon of the Year.